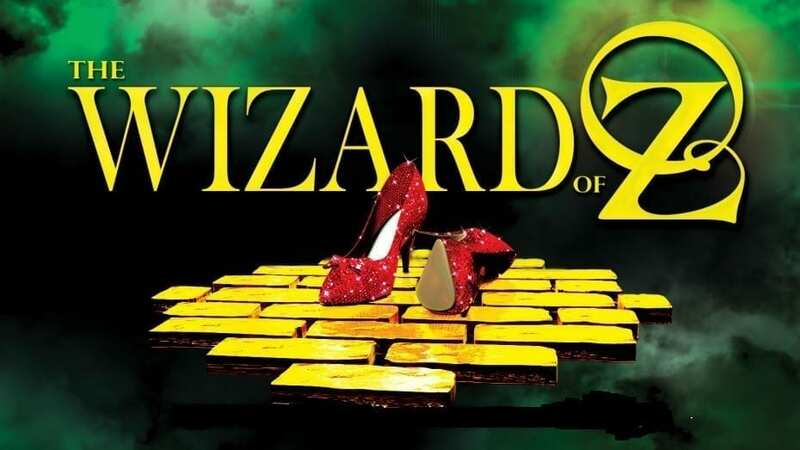 Wimborne Musical Theatre presents one of the all-time classic musicals ‘The Wizard of Oz’. The wonderful novel by L. Frank Baum comes to life with this RSC stage version specially adapted from the original 1939 film, by John Kane the prolific script writer of many successful TV sitcoms. It was first performed in 1987 by the RSC in London. The show features all the music and lyrics from the MGM motion picture, so has all those well known songs such as Over the Rainbow, Ding Dong The Witch is Dead, We’re off to see the Wizard, If I Only Had A Brain, …a Heart, …the Nerve… among many others. Like so many girls her age, little Dorothy Gale of Kansas dreams of what lies over the rainbow. One day a tornado hits her farm and carries her away over the rainbow to another world. Come and join Dorothy, the Scarecrow, the Tinman, the Cowardly Lion and Toto as they travel the universe of Dorothy’s imagination. This wonderful show is performed by WMTS’s experienced and seasoned performers who have wowed audiences at the Tivoli for many years. The Wizard of Oz is one of the most successful musicals ever, and this version guarantees audiences of any age, a joyful and entertaining time.